Leah Griesmann’s writing leaves an indelible impression–whether you are reading it on the page or watching it performed aloud. We were so excited to perform Leah’s short story, “Slave” at our Play On Words premiere last October, and were delighted when Leah submitted “The Unigirl,” for our Lit Crawl show on October 18. 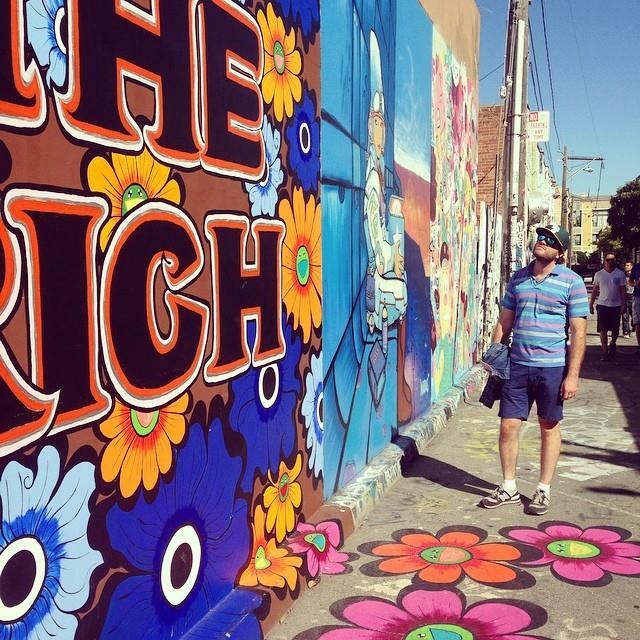 We’ll be reading an excerpt of this memorable piece, originally published in Pif Magazine, in Clarion Alley. Leah is an accomplished fiction writer whose work has taken her around the world. She graciously agreed to speak with us about her literary aesthetic and the experience of hearing her work performed aloud. POW: What interests you most as a writer of fiction? LG: I’m definitely interested in character-driven fiction. I like using fiction to explore human beings in all their complexity. I think what I’ve realized most as a writer, and as a person, is that human complexity is boundless. That capacity humans have to be complex, contradictory even, is what interests me, and often what creates interesting fiction. I’m also very interested in place. I’ve written a collection of linked stories set in Las Vegas, a number of stories set in San Francisco (“The Unigirl” is one), and am currently working on a collection of stories set in cities around the world. “The Slave,” which was performed at Play on Words’ inaugural performance, is from this latest collection. “The Unigirl,” however, is a real San Francisco story, so I’m happy to see it performed in San Francisco. POW: In your experience, what are the ways that a physical environment can play a role in character and story development? LG: Physical environment is huge. It’s not just the physical environment though, it’s also the social, cultural, and economic environment that has such a big impact on characters. 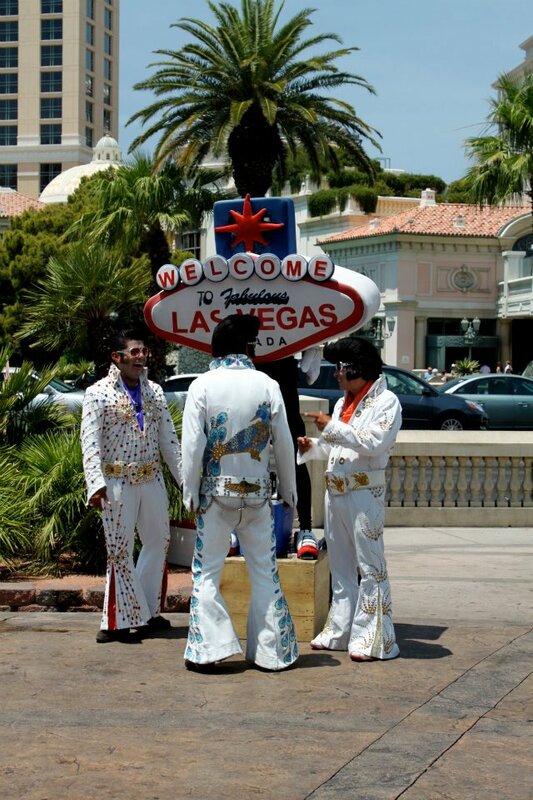 As one example, I set a collection of linked stories in Las Vegas when the city was going through a major growth boom. Not only was the city developing, and seeing an influx of new residents, the major industry was also transitioning from an old business model to near-total corporatization. Many factors unique to Las Vegas—the harsh physical environment of the desert, the unique economic model of gambling with its boom or bust mentality, the ersatz cultural environment of faux Eiffel Towers and Venetian gondolas, and then the rapid shift away from old business models towards corporatization have a major impact on the characters. The fact that the characters, like humans everywhere, continue to search for love and community in a place where all the elements seem to conspire against them, creates some interesting settings (a Karaoke bar at a casino about to be bombed, a low income apartment complex called the Desert Rose) as well as some interesting tension. And in fiction, of course, the more tension, the better. So place has a huge impact on the characters, and on their resulting stories. POW: What is the experience of seeing your fiction performed? LG: It’s really wonderful for a few reasons. To begin with, I’m a writer, not an actor, and I’m not at all in my element reading my work on a stage. I think actors have those performance chops which can really bring something to a piece that most writers can’t. It’s also very fulfilling on a personal level. As a writer, you get used to sending your work out into a void. You hear things occasionally, that such and such person “liked” your story, or comments on something fairly specific, but you never have that feeling that I imagine a musician has, for example, of instantaneous reaction to a piece. With a performance you get to see first of all, how the performer has understood the story, based on the choices they are making in reading the piece. Secondly you get the audience’s reaction—whether they are quiet or laughing, or showing interest at certain key moments. That’s very gratifying because in the life of the writer, it’s really rare. POW: Give us a little backdrop on “The Unigirl,” the story that we’re performing at Litcrawl. LG: First of all, it’s really exciting that “The Unigirl” is being performed not only in San Francisco, not only in the Mission, but in Clarion Alley, which is one of the alleys that inspired that particular story. It’s very much a San Francisco story in that much of the action is happening on the street, and nearly every encounter the main character has is with a complete stranger. I think that’s a quality unique to pedestrian urban centers–San Francisco especially–because it’s so dense, and because the weather is mostly pleasant—that San Franciscans end up having numerous interactions with all types of people. In addition to being a story very much about a place, it’s also about character. Without giving too much away, a woman gets involved in a line of business many would consider to be extreme, but has a range of experiences beyond just the stereotypes that exist. Her experiences provoke her to question herself, and lead to an insight arrived at in a most unpredictable way. Leah Griesmann‘s stories have recently appeared in Union Station, The Cortland Review, J Journal: New Writing on Justice, The Weekly Rumpus, and PEN Center USA’s The Rattling Wall. A 2010-2011 Steinbeck Fellow in Fiction, she is the recipient of a 2013 DAAD grant in fiction and a 2014 MacDowell Colony Fellowship. She is currently at work on a collection of stories. Want to read more of her work? Check out “Desert Rats” on Union Station Mag and “Packing” at The Boiler Journal. Be sure to join us on October 18 from 6-7 in the San Francisco’s Clarion Alley to see her story performed! RSVP here or follow us on Twitter (@PlayOnWords_SJ)and Instagram (@playonwordsanjose) to get show updates. 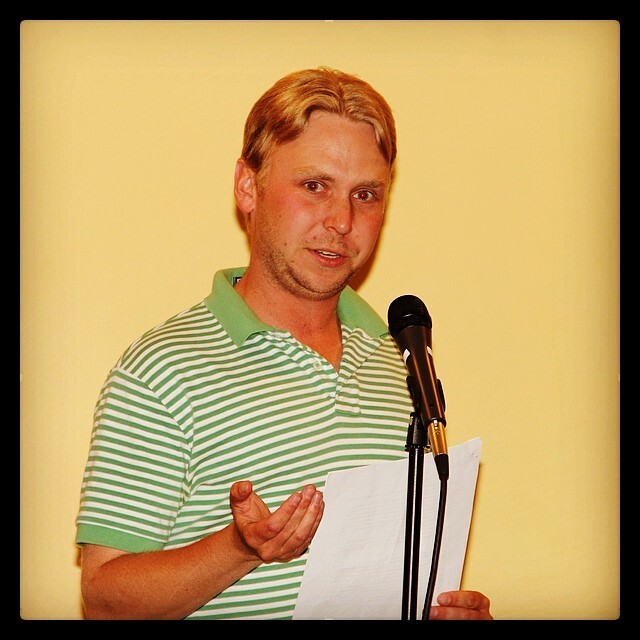 Jimmy Allan read Leah’s story “Slave” at our October 2013 premiere. We will be performing an excerpt of her story “The Unigirl” in San Francisco. 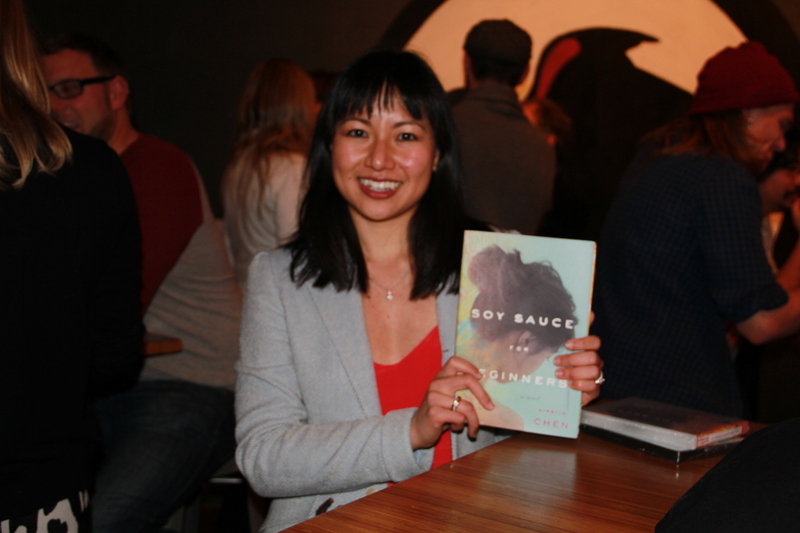 Kirstin Chen is the author of Soy Sa uce for Beginners. 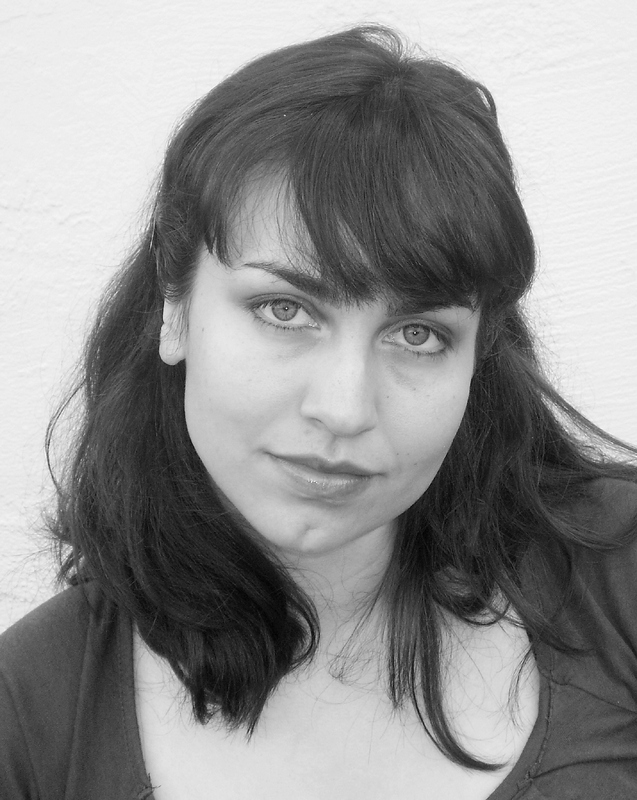 A former Steinbeck Fellow in Creative Writing, she holds an MFA from Emerson College and a BA from Stanford University. She has received awards from the Sewanee and Napa Valley writers’ conferences. Her short stories have appeared in Zyzzyva, Hobart, Pank and others, and have been nominated for the Pushcart Prize and the Best New American Voices. Born and raised in Singapore, she currently lives in San Francisco, where she’s at work on her second novel, set on a tiny island off the coast of southern China in 1958. Melinda Marks performed an excerpt of Soy Sauce for Beginners at our February 2014 show. (You can watch it here!) We will be performing her short story “Boys on the Roof” in October. Brian Van Winkle graduated from Southern Oregon University with a B.S. in Theatre Arts. He is a member of the Pacifica Table Readers. We performed Brian’s play “The Way I Picture it in My Head Is…” in February, and it was such a big hit that we are bringing it with us to San Francisco. He is a regular POW performer. 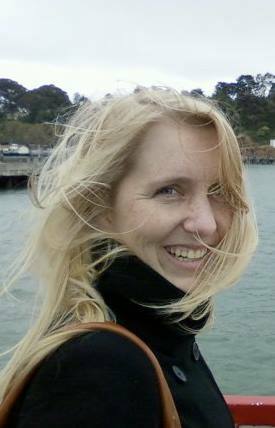 Nicole Hughes completed an MFA in fiction writing from San Jose State University. Her story “Impasto Portrait” was published in Liebamour. As an MFA student, she was awarded the 2011 Ann Lillis Creative Writing Scholarship and the 2009 and 2011 James Phelan Literary Award. Nicole is one of POW’s three co-founders and the current events manager at Kepler’s Books. We’re thrilled to see her perform “Illimitable Space” in October. 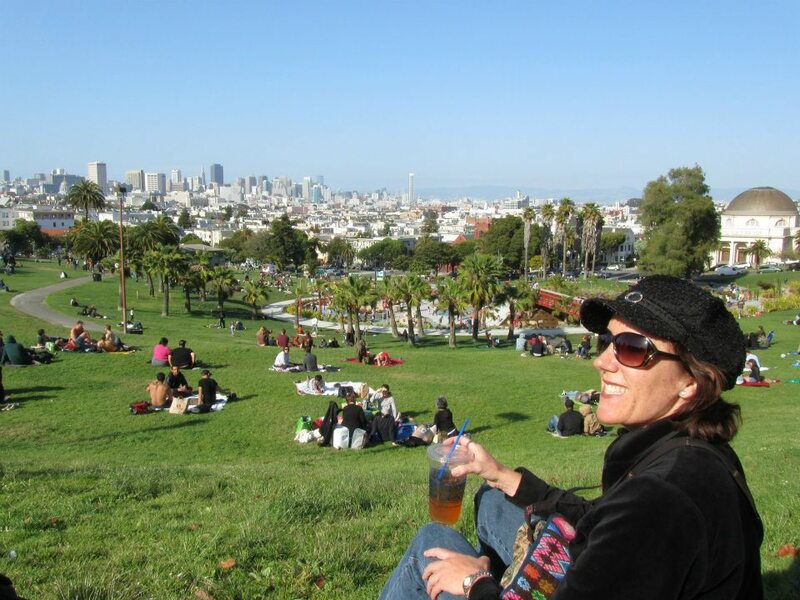 Melinda Marks has performed in the Bay Area for over 20 years, and has more recently begun trying her hand as a writer of short plays and as a director. 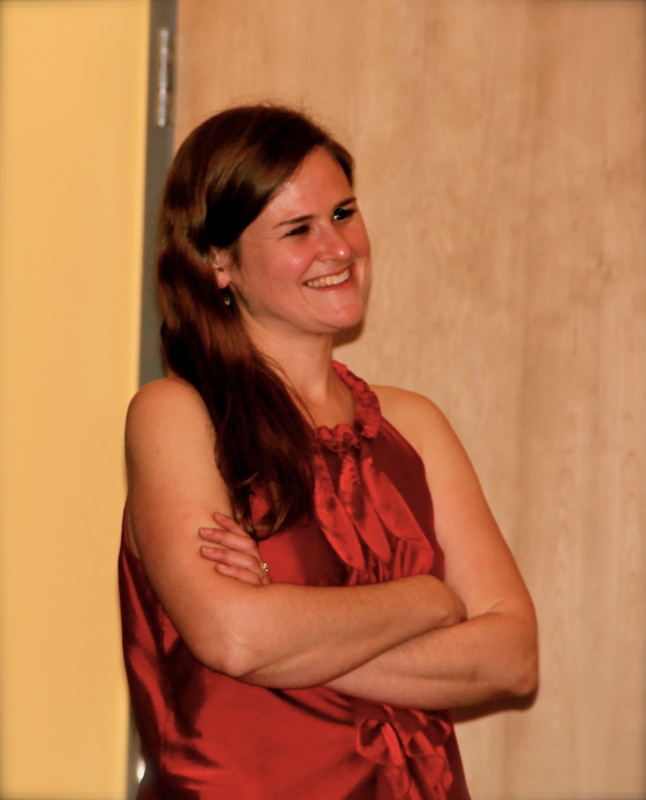 She holds a BA from UCSC in Theater with an emphasis in dramaturgy, and an MA from San Jose State in Theater Studies. She will be performing her own translation of Dante’s short poems in October. As POW’s casting director, she has performed in every show. Check out our YouTube page to see a sampling of Melinda’s performances. Julia Halprin Jackson has an MA in fiction from UC Davis. She has received scholarships to the Tomales Bay Writer’s Workshops and Bread Loaf Writer’s Conference. Her work has appeared in West Branch Wired, California Northern, Fourteen Hills, Flatmancrooked, Sacramento News & Review, Fictionade, Fiction365, Catalyst and Spectrum. 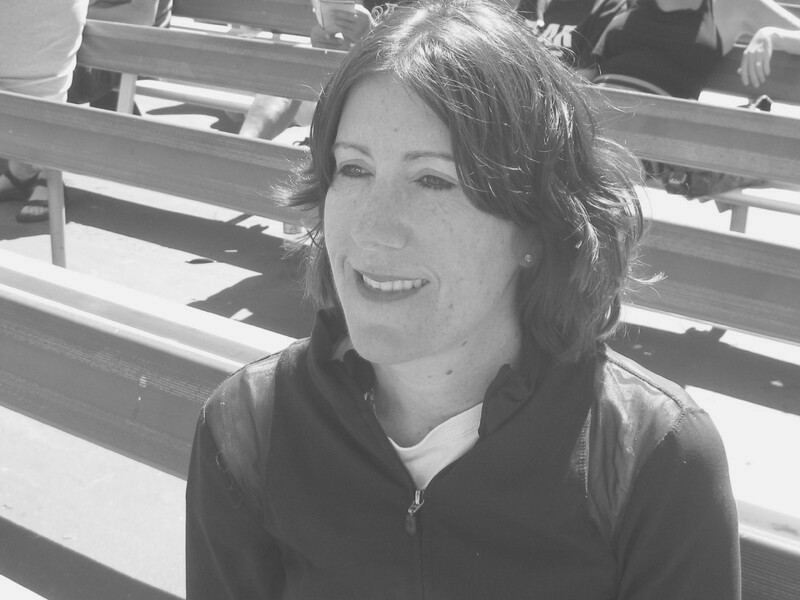 She will be reading a selection of 100-word-stories at our LitCrawl event–and as a POW co-founder, she is thrilled to bring South Bay writers to San Francisco. Ryan Alpers teaches English and journalism in San Jose. He has a B.A. in literature from the College of Creative Studies at the University of California, Santa Barbara, and a teaching credential from San Jose State University. While studying at the College of Creative Studies, he was published in the CCS Literary Magazine “Spectrum” and awarded the CCS Brancart-Richardson Award for fiction. 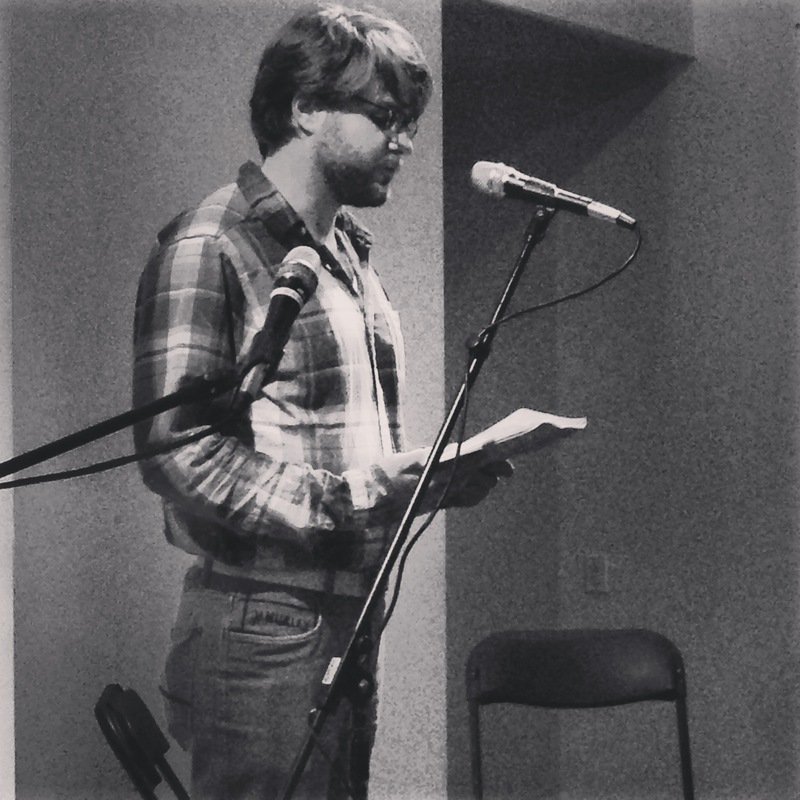 A regular POW performer and contributor, he will be reading a few pieces for the October show. 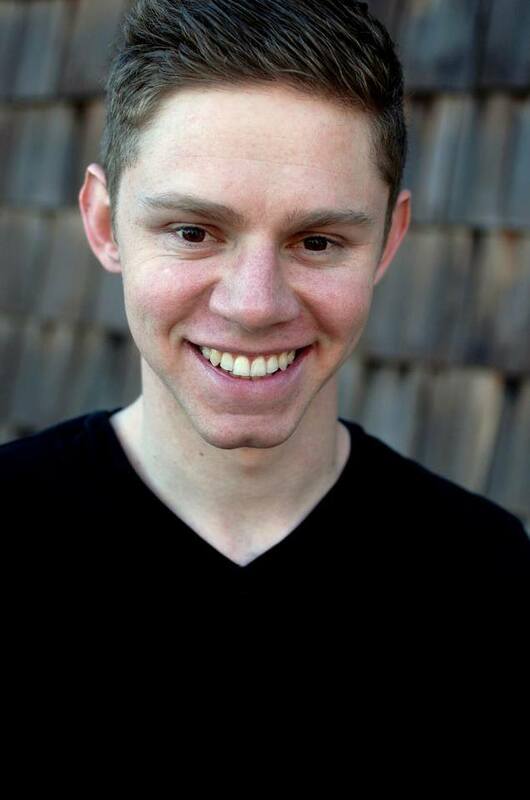 Jeremy Ryan is a POW actor who has performed as Chester “Cosmo” Collier in It’s A Wonderful Life: A Live Radio Play! at Broadway By The Bay. Other favorite roles include Biff Loman in Death Of A Salesman (Broadway West,) Dennis Shepard/Aaron McKinney in The Laramie Project (Foothill Theatre,) and Chevalier Danceny in Les Liaisons Dangereuses (Dragon Theatre.) Jeremy is a graduate of the Foothill Theatre Conservatory. You can watch his performance of Adam Magill’s “Only Customary” here. He will be performing at our October show. So…what are you waiting for? Swing by the Mission District’s Clarion Alley on Saturday, October 18 at 6pm to check out our one-year-anniversary show!